Michael will provide you with all you’re looking for! You’ll be thrilled with him and his band. He played at all 3 of our sons’ weddings and has been a huge hit. 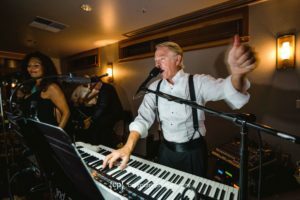 The Columbia Tower Club had their annual “Board of Governors Ball” a March 16th and we’ve had very positive feedback from all ages. I cannot say enough great things about the band. Very prompt, quick set up & tear down, incredible for cocktail, dinner hour and then they pump it up for dancing. 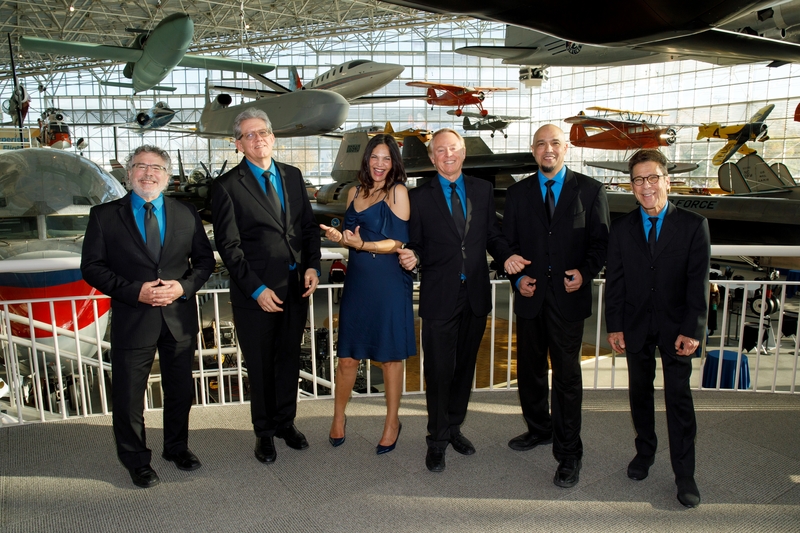 They are incredibly versatile in their music and know the latest and greatest hits for the younger generation. You’ll hear horns, sax, and great singing. They are a favorite of most people I know that know of them. 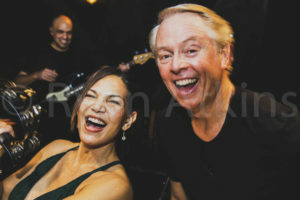 The kitchen staff at Pacific Tower Seattle reported dancing in the kitchens on our Feb. 23, 2019 performance. At tear-down time they came out to say “You guys are THE most incredible live band we’ve ever heard here”. They didn’t throw the party, but they got all the fun just working for it! #heyseattle #dancinginthekitchen #mbb Image by Chris Sollart Photography. 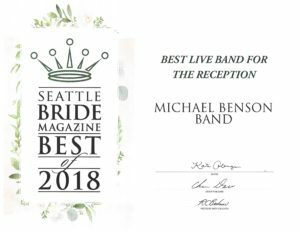 Michael was fantastic to work with and I really appreciated them playing for our wedding Nov.17, 2018. People just danced the night away and even danced during the cocktail hour after the ceremony. 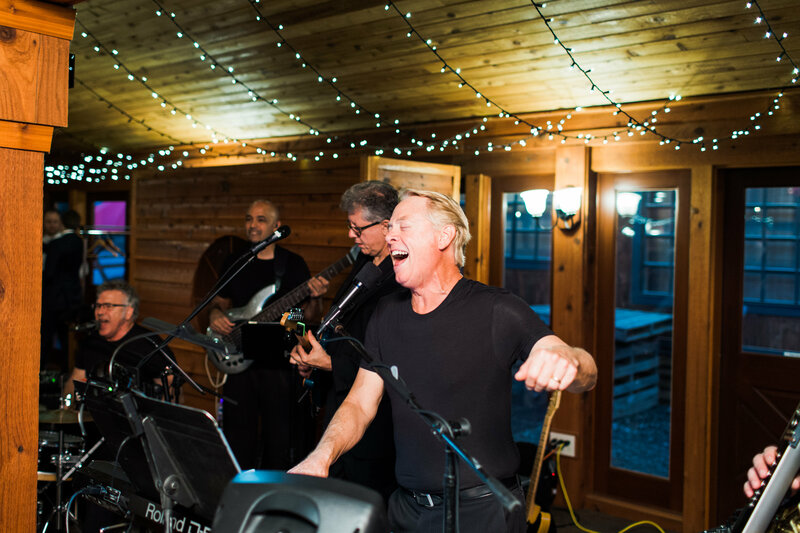 If you want a truly professional band to play your wedding this is it. At the time of hire we had a little sticker shock but would not hesitate to hire them again as they provide the full service and are so professional. The lead singer in Michael’s absence (Darelle Holden) used to sing back up for names you would know! 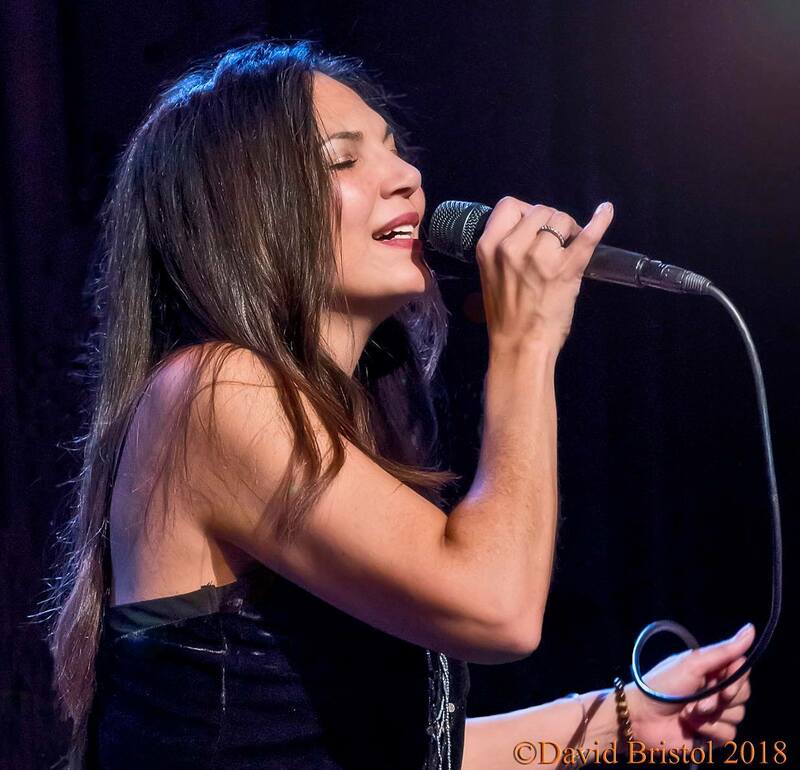 Image by David Bristol Photography. 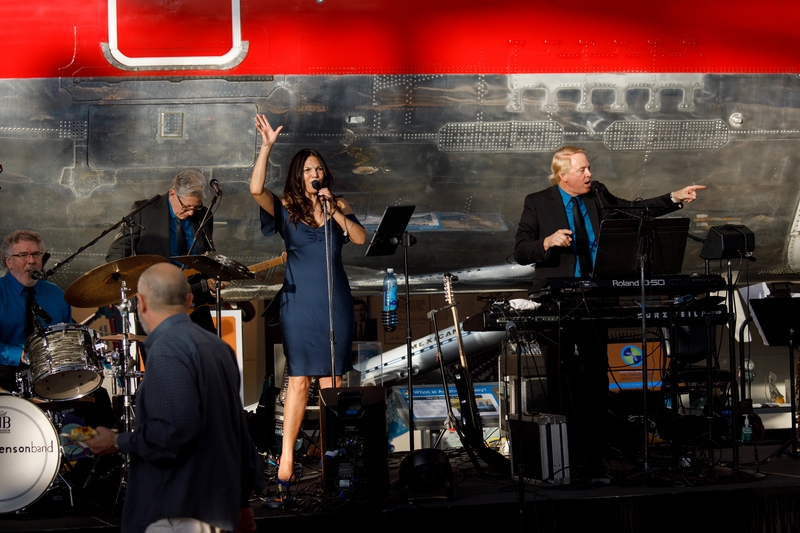 One of the highlights of our wedding was having this band. They were INCREDIBLE. Everyone – younger friends to even older generations – loved them and kept asking us their name and where we found them. They rocked the house and everyone was dancing and having a great time. 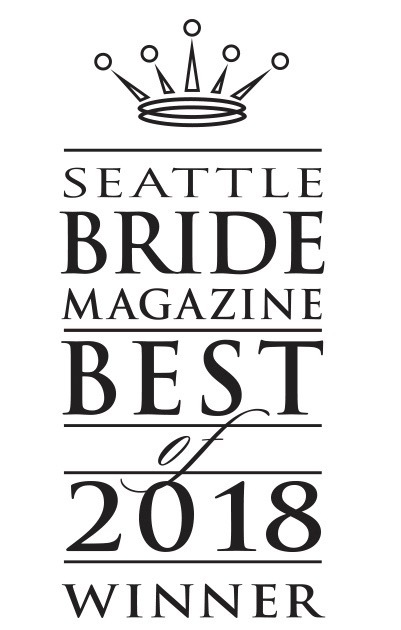 I couldn’t have been happier with our decision to hire them for our wedding. Everything was perfect from the ceremony piano to the dinner trio for light background music, to the reception, and all the MC’ing in between was top notch. Trust me, you won’t be disappointed. – Katelyn, 10/13/18. 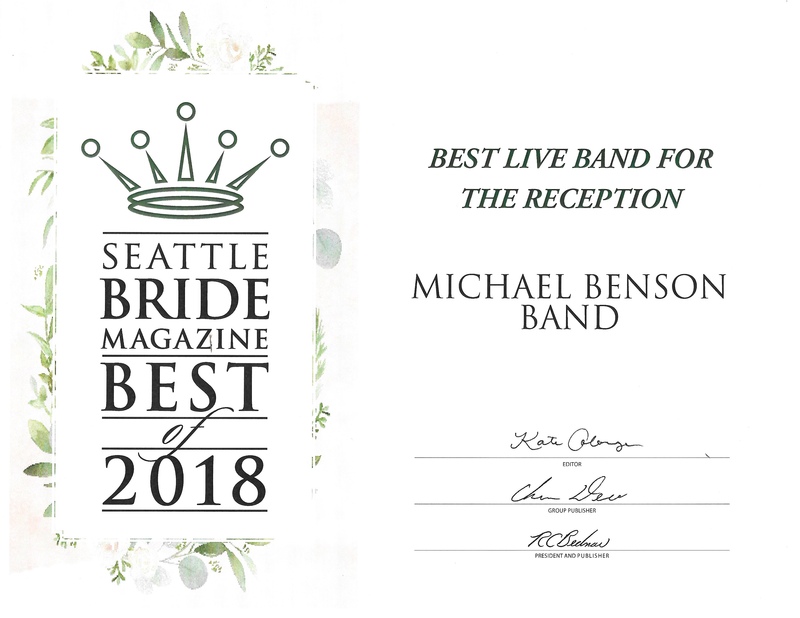 The Michael Benson Band is honored to receive Seattle Bride Magazine’s Best Of 2018 award for “Best Live Band For The Reception” for the 14th year. Much appreciation for our fans’ generous support! Now it’s onward with our best work and services for 2018 and beyond. With all the many fine bands there are to choose from in New York, some of my friends were puzzled when I flew a band in all the way from Seattle for my daughter’s wedding. 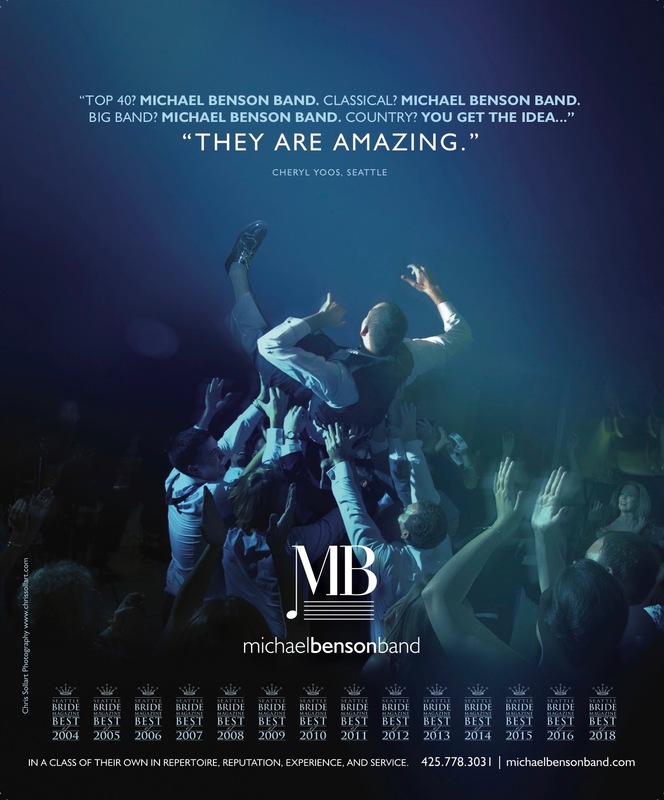 But I had heard the Michael Benson Band play, and from that night on, I knew that when my daughter got married, that band would be my choice. We were able simply to give him a date and some general idea of the music we wanted and leave the rest up to him. The result was a flawless performance, the climax of a day which my daughter said was the best day of her life. I don’t think there is a better recommendation than that. There is certainly no more that a father of the bride could ask of a band”. 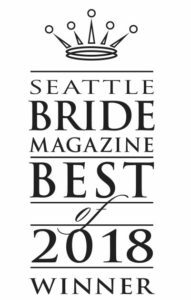 – May 19, 2018, Father of the Bride.